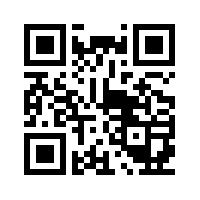 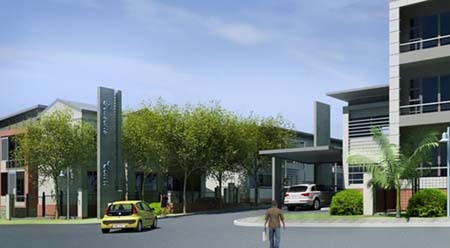 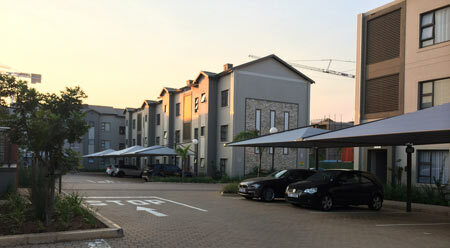 Trapezoid Investments - Seasons Park 93 Zenith Drive Umhlanga. 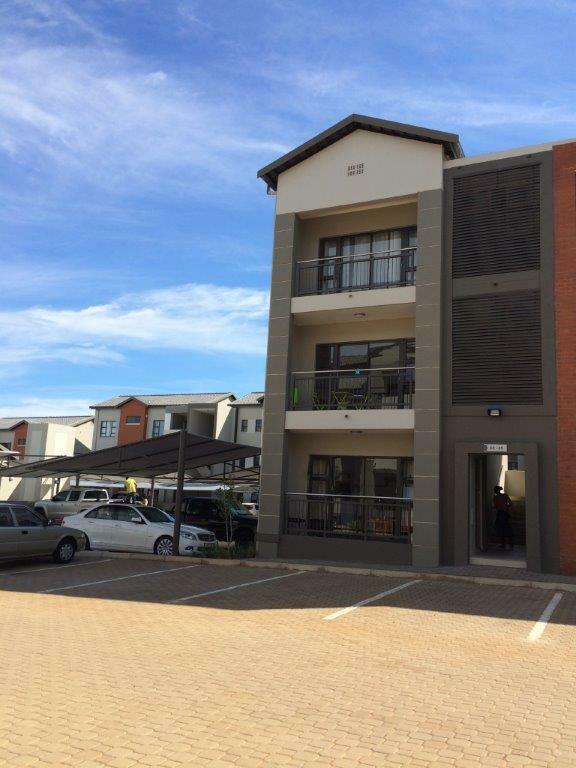 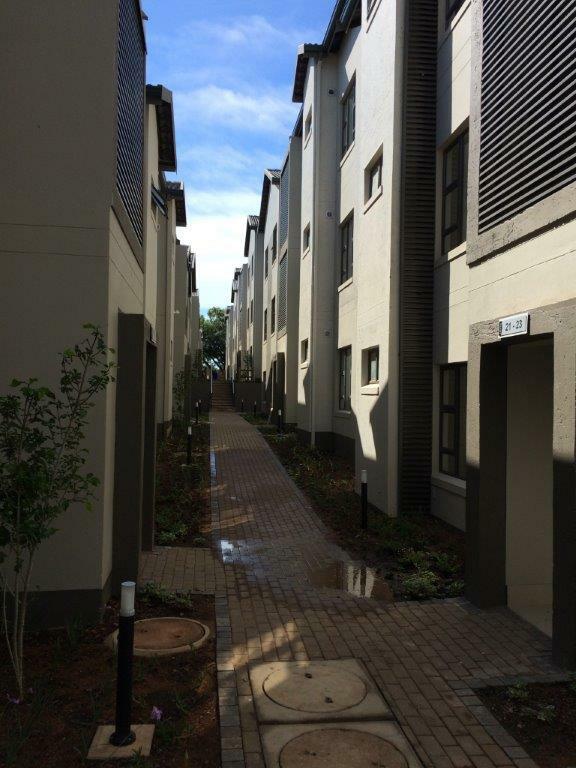 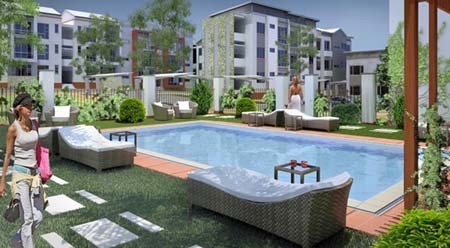 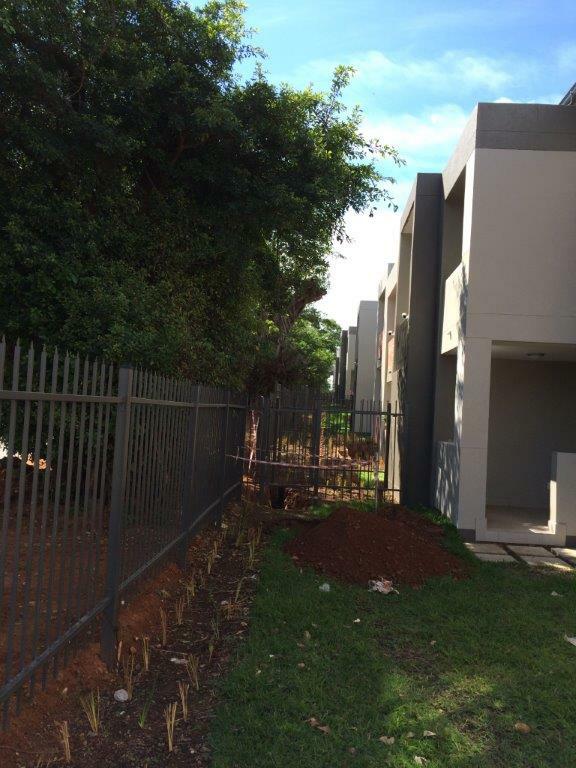 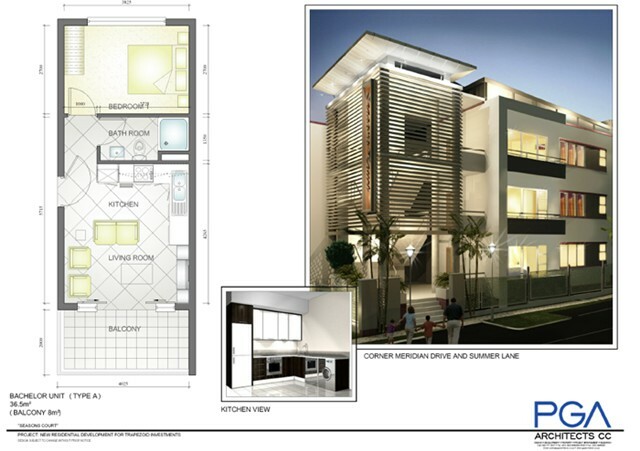 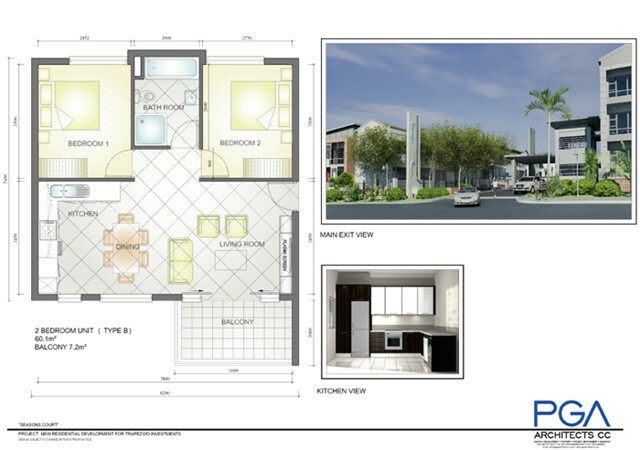 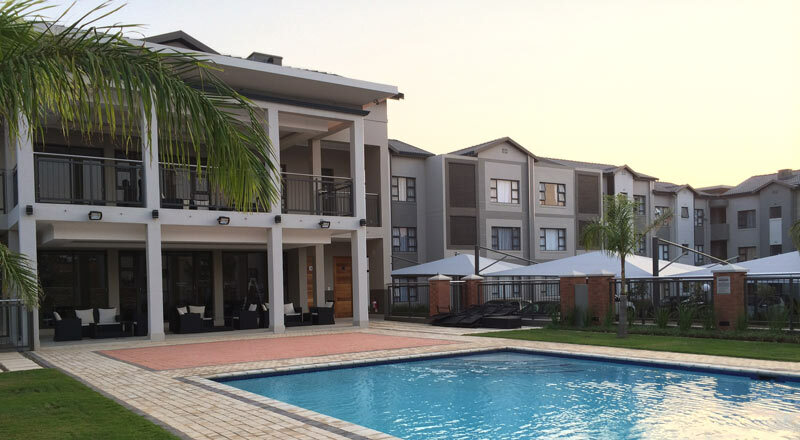 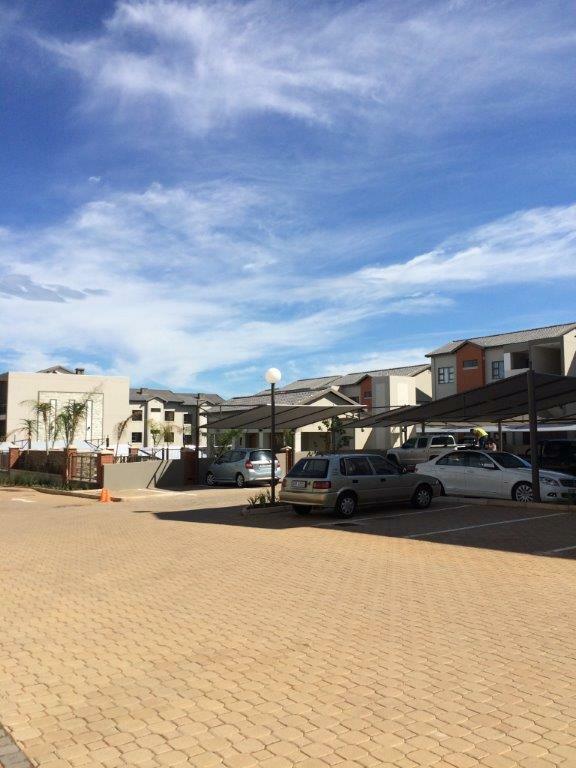 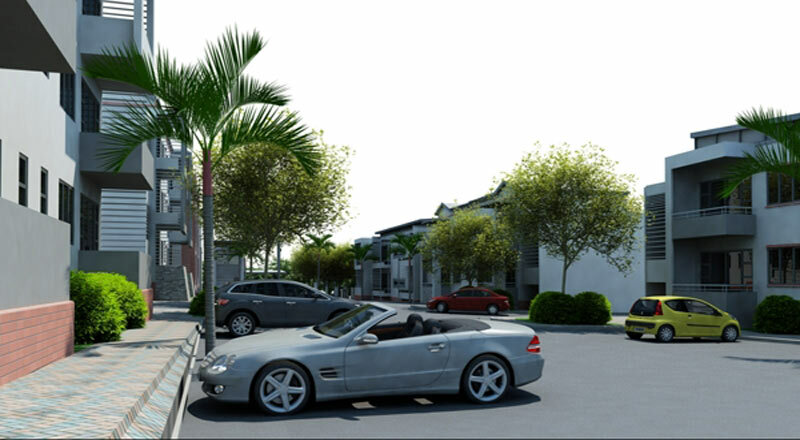 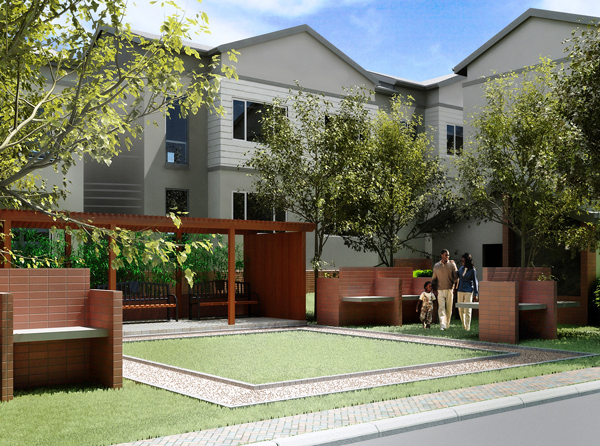 The development is Seasons Court, a vibrant low rise sectional title development in the Gateway precinct. 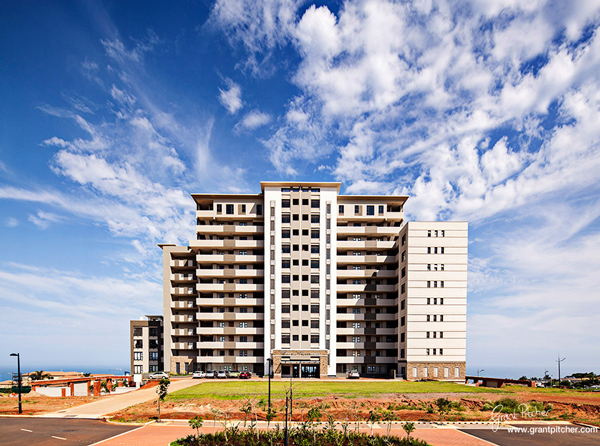 It is a offering from developers Trapezoid Investments who are known for their popular buildings Platinum Towers, IL Palazzo, The Quartz, Imbali and One on Herrwood. 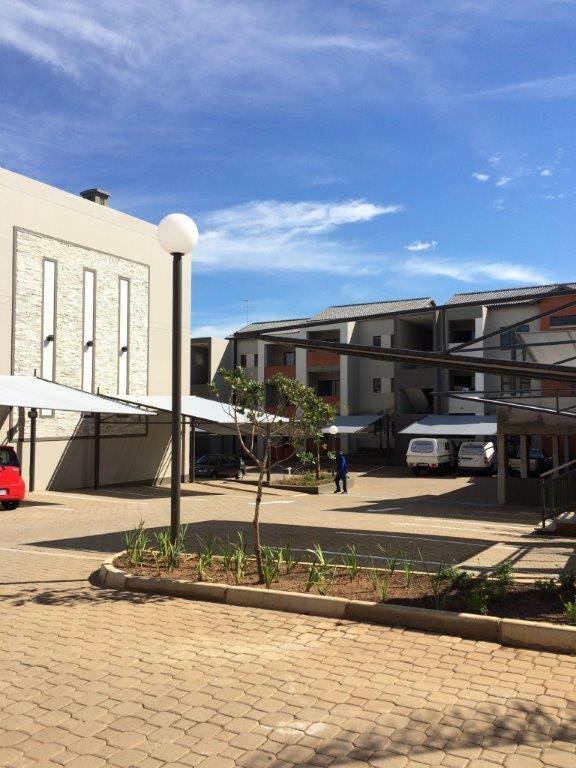 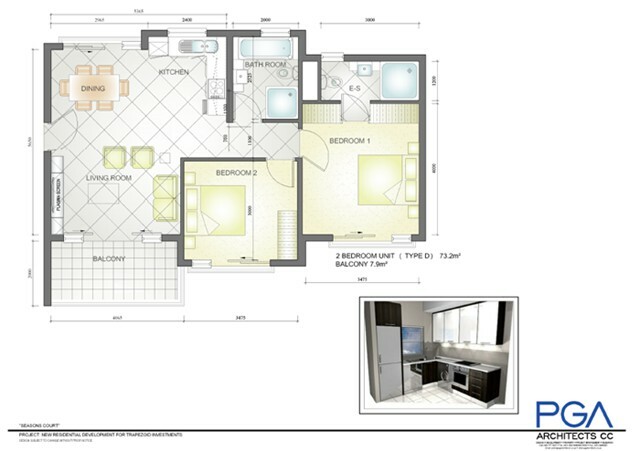 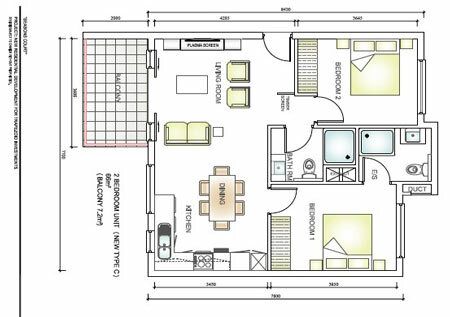 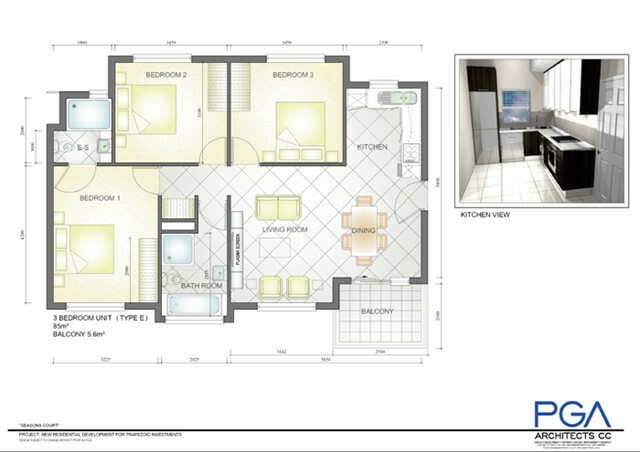 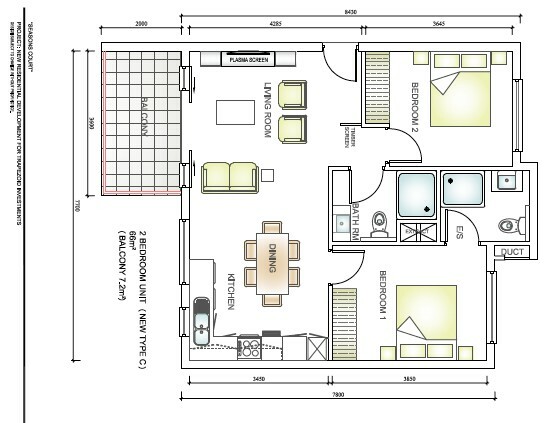 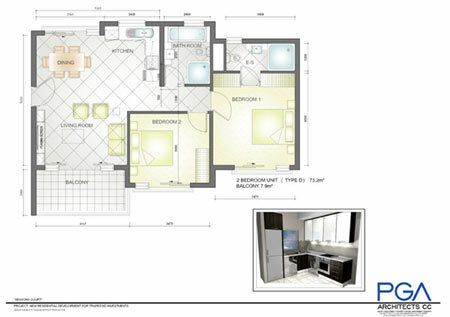 Each unit has an open plan living and kitchen area, has its own balcony and comes with one parking bay. 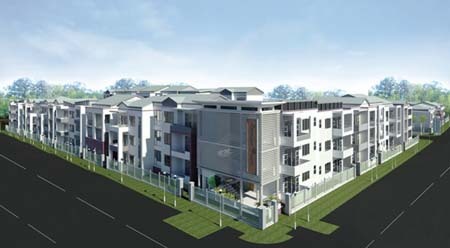 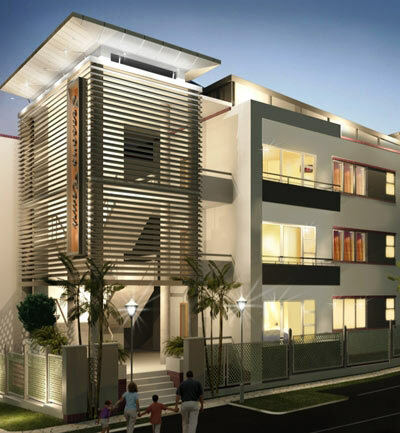 Trapezoid Investments sets out to create value for the residents in each of its developments. 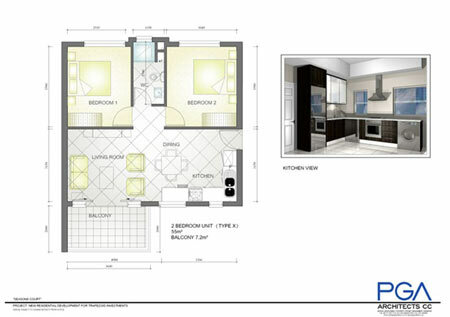 There is no compromise from design to finish and they go the extra mile in creating vibrant common areas. 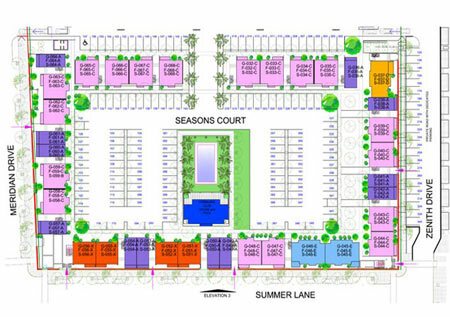 Seasons Court follows this tradition with several special features. 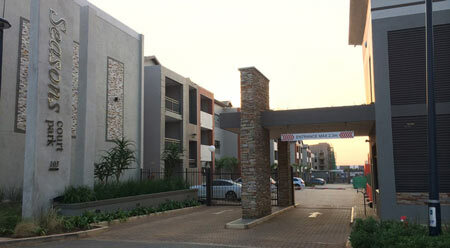 This development of only three floors arranges apartments into clusters of six. 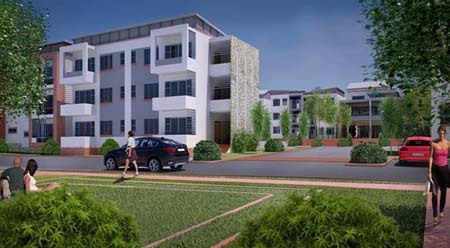 It is the only development in Gateway that has a large central park or green lung as its focus and all the apartments are arranged in blocks around this and have their main outlook onto it. 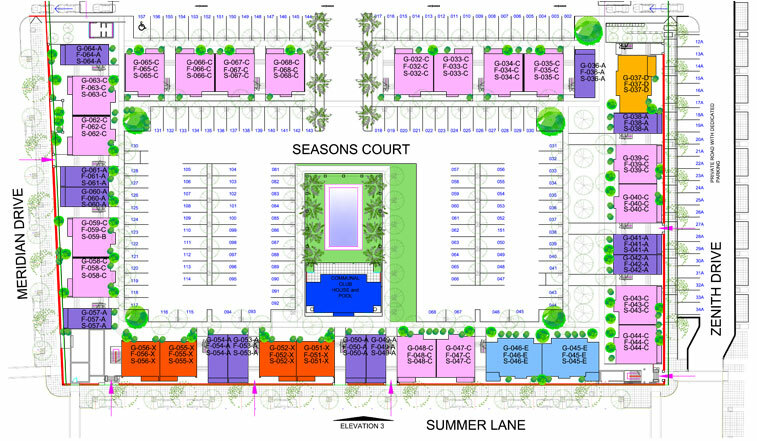 While a common modern architectural theme unites the Season Court each cluster will have its own design so owners can identify with their home and feel that it is more personal. The developers aim to create a bright social atmosphere within a secure complex that has access control and a communal swimming pool. 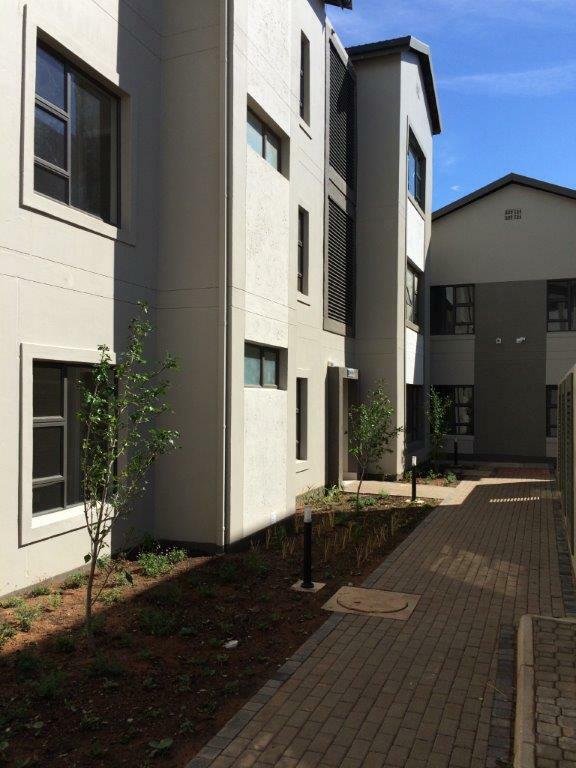 Finishes in each unit are top class from the porcelain tiles in the living areas to the carpets in the bedrooms, the fitted kitchen with granite tops, under counter oven, hob and extractor, and Imported taps and sanitary ware. 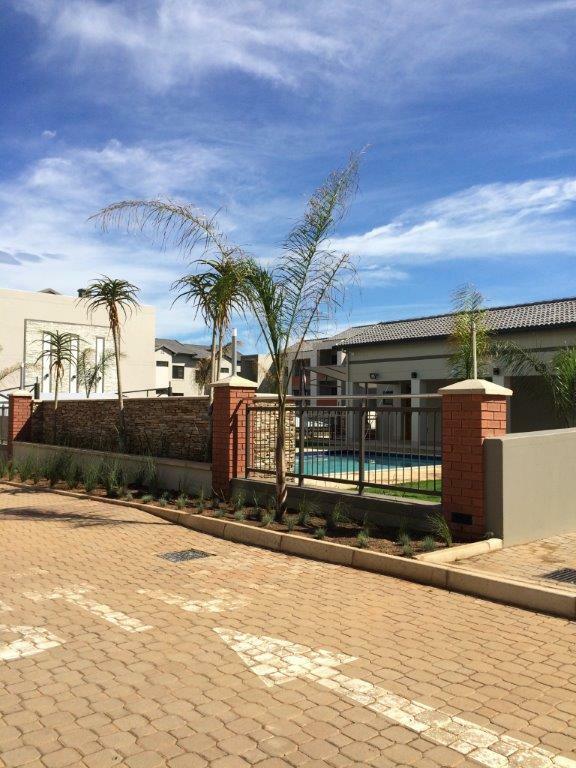 A gated secure drive-in boom controlled entrance, convenient shaded ground level parking, club house with a fully equipped gymnasium, a large swimming pool and landscaped lawns and gardens and 24 hours security with CCTV cameras complete the package. 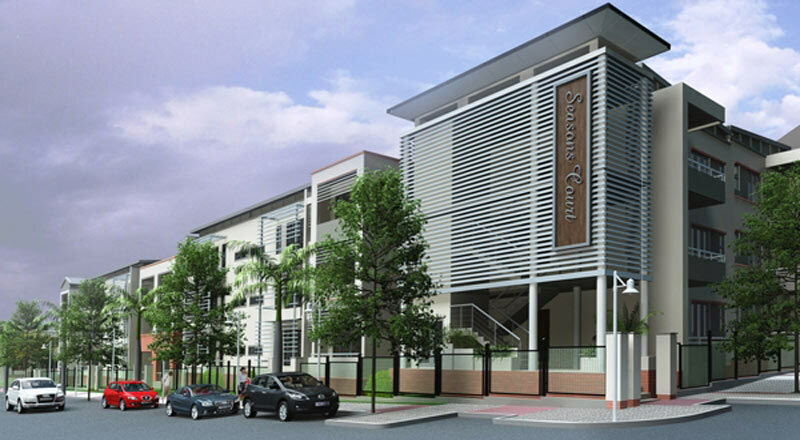 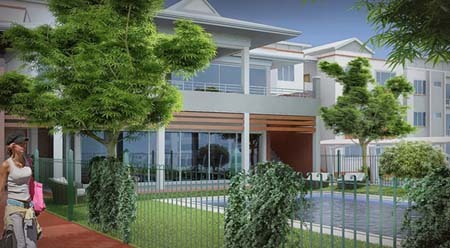 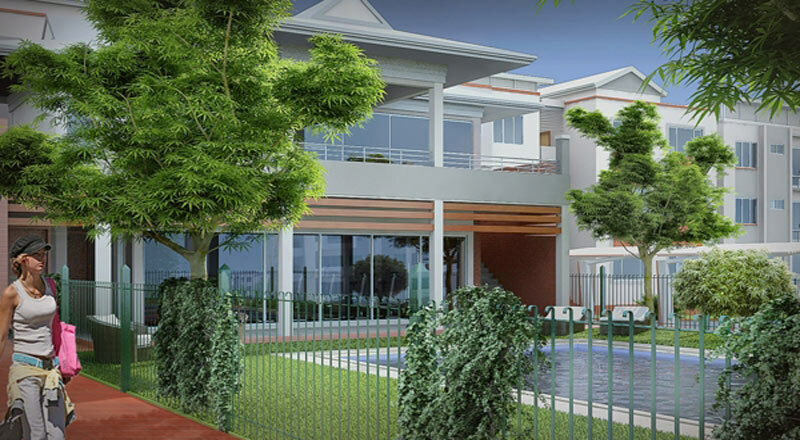 Set in lush green surroundings, Seasons Court is a prime location and highly desirable address. 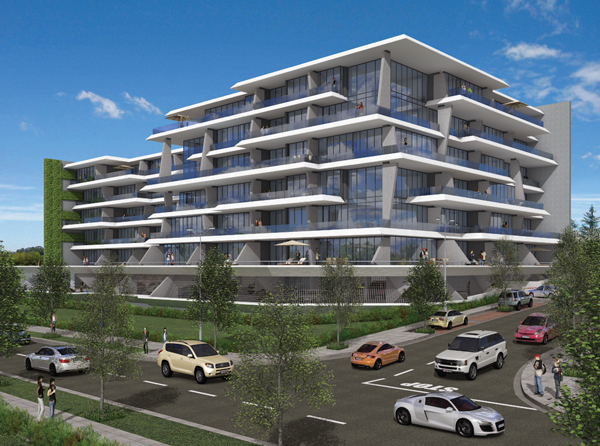 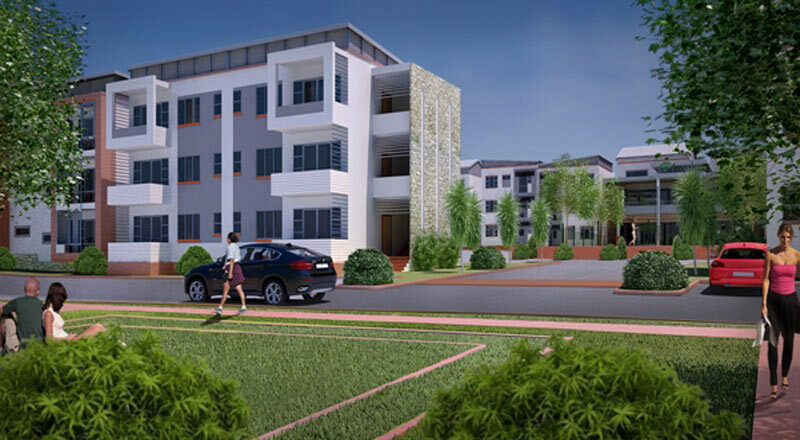 The development has the added advantage of being close to all amenities such as the Gateway Theatre of Shopping, Business Parks, Schools, Umhlanga Netcare Hospital, Umhlanga Beach.